If a person is interested in starting a pharma distribution business, he has to plan for a great venture, a successful business strategy, target market, employees and many more. The individual has to create an outline of the business based on his financial information and resources, his marketing plan, his knowledge in website launching, a perspective location, his legal structure of the business, employee number and so on. The location of the business has to be chosen such that the target market is accessible to the person easily and the place is accessible to the highways and streets. License, permits and insurance have to be obtained and the employees have to be hired for running the pharma business. The employees that are knowledgeable in medications have to be hired and they can be a key to the success of the business. The person has to promote his pharma franchise business and there are several ways to do it. He has to research properly about all these and take a step to move further. Beginning with a marketing campaign is a better way of making the pharma distribution to grow and expand. If the person wants to expose his business to the market, he has to take up as PR manager for his own firm. As a PR manager, he can support his business in Facebook and Twitter. The business gross margin has to be estimated previously and the efficiency of the business can be predicted by understanding the goods and cans that were sold. The profit margins have to be increased by purchasing this in large quantities and have a long period of contract with the supplier for low cost. The person has to do some research regarding the competitors of this field. The individual has to enquire about the opinion of the people towards his competitors and has to know how his competitors are building up their business. Idea about the above issues will help the person to compare the items and services offered by the competitors with that of those offered by him. 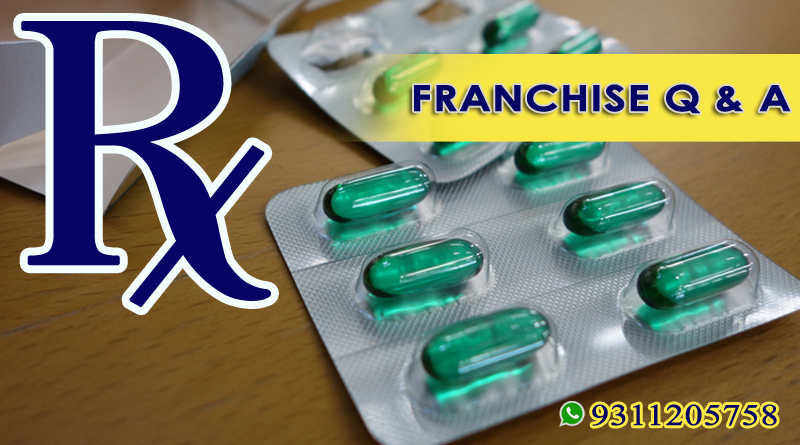 The individual can improve his franchise pharma company and its business by trying to be functioning ahead of them. These are some of the things to be remembered when an individual want to be the best among the pharma distributors. 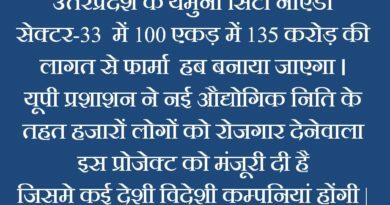 A change is expected in the drug distribution system recently due to the order passed by the competition commission of India on AIOCD (All India Organization of Chemists and Druggists). AIOCD was ordered to cease from involving in activities that are anti-competitive and violate the section 3 of the Competition Act. AIOCD was asked to sign an agreement indicating that its activities such as NOC grant for the appointment of stockists, trade margin fixations, product information service charge collections and banning of pharma company products must be stopped within sixty days of the order. AIOCD was also alleged by a C&F agent, Santuka associates that it was abusing Santuka by refusing market access to actual stockists, distributors and C&F agents. Later FDA told that no wholesaler must be refused to supply drugs directly by the manufacturer. ← What factors influence in choosing the pharma companies ?